Approximately twelve parameters are assessed in dry conditions alone. These include stability, lateral traction, acoustic comfort, and wet grip – no, these are not punk bands, but some of the most important attributes of a tyre. 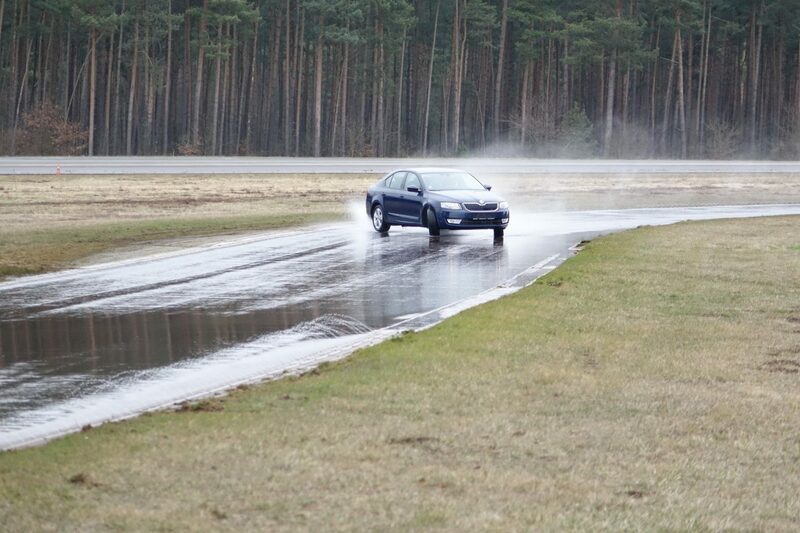 Resistance to aquaplaning, that is the tyre’s ability to extrude water from under the wheel, is also evaluated, as is overall handling on wet surfaces.